Benefit has launched Hervana, their latest addition to their range of boxed powder blushes that's garnered quite the cult following. I always get excited whenever a new Benefit blush launches, because other than the cutesy names (Her-vana? Like, her nirvana? How cute is that?) and really pretty packaging, these blushes are generally very good in quality, and universal in colour. I thought Benefit's previous release, Bella Bamba, was a gorgeous blush, so I was pretty excited to check Hervana out too. 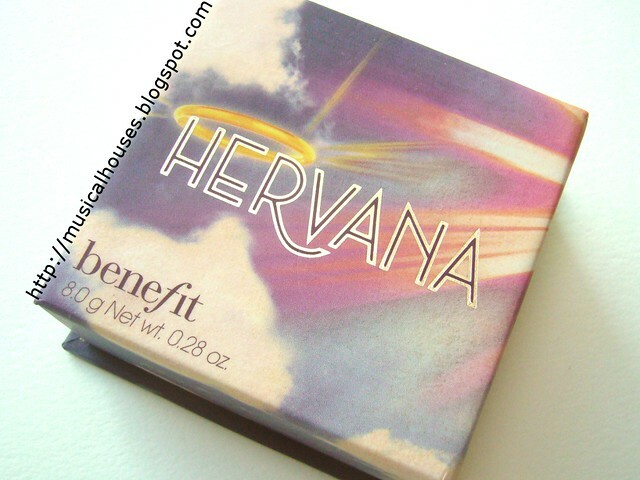 Playing along with the themes of nirvana, Hervana is meant to give you that angelic, heavenly flush, and comes packaged in a very gorgeous box, complete with heavenly-looking clouds, sunlight, and a halo! I always love the playfulness that Benefit brings to the table - the brand's definitely got a sense of humour! Hervana comes with a plastic tray with a large fluffy, flat brush, much like the other boxed powders, and a little mirror on the inside lid. The newer packaging of the box powders is now a flip-up lid, instead of the old lids where you had to pull the entire lid off. Here's a closer look at Hervana. The colours that make up Hervana are a pinky off-white shade ("lucky shell"), a pale peach shade ("divine peach"), a midtone rose shade ("heavenly rose"), and a purple-pink shade ("berry delight"). I got pretty excited once I saw the individual colours - they all look like they would make awesome blush or highlighter colours individually (and if you read the Benefit Blog entry on the making of Hervana Blush, you'd be able to see trays of the individual shades, and you'd probably agree with me!). Since the individual colours looked so awesome, I couldn't wait to see how they'd fare together. Of course, because the individual pans of colour are rather tiny, there's no point in me making swatches of each of the four colours, since it's unlikely anyone would use them that way. Fortunately, mixed together, we get a very universally-flattering shade of light orchid rose. I love these types of shade, because regardless of your skintone, it's the kind of colour that looks good on everyone. It leans a little more the the cool side, due to the purple in the colour, but it's not so cool-toned that warmer people can't wear it. 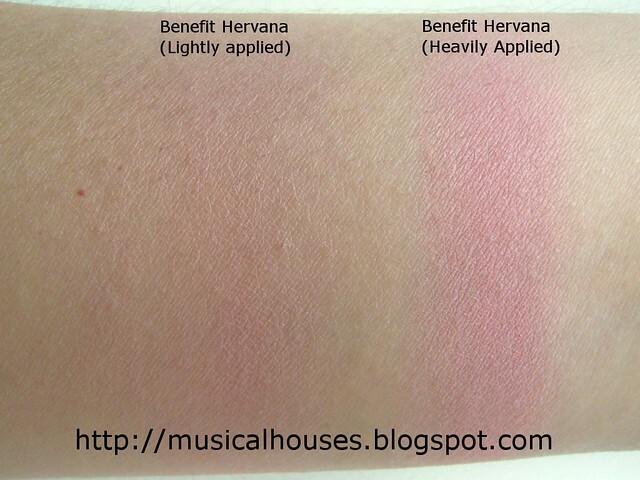 Some Benefit blushes can be on the lighter side, and Hervana seems to be one of them. However, it's buildable enough to show up strongly if you layer it, so I imagine darker girls would probably be able to wear this with a little bit more layering. I definitely don't feel like it's a colour just for the fairer ladies only. So, the question at the end of the day is - do you need Benefit Hervana? Well, why not? It's a great shade that's universally flattering and would look good on anyone, it's got the cutest packaging ever with a sense of tongue-in-cheek humour. 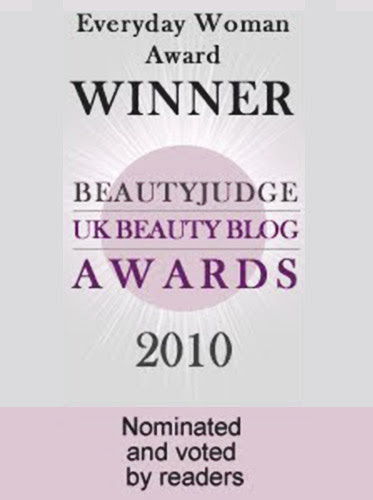 If you're looking for a universally flattering light rose blush, Hervana is definitely worth looking at. I`ve got it on my wish list, and will buy shortly, but today I just treated myself with Hoola! Even though the color can be layered to show up more; I fear that this shade would make me look too pale and ashy. @Eden-Avalon: I don't think you have to worry! 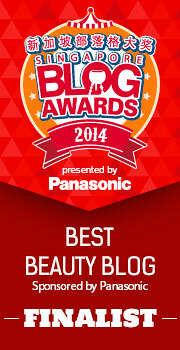 I read your blog so I have a rough sense of your skin colour, and I think this would show up perfectly fine on you. You probably wouldn't need to build it up much! When I mentioned building up the blush, I was thinking of girls darker than yourself. I like the shade. I like it lightly applied better. Looks gorgeous. it does look like a lovely colour but i think i have similar shades in my stash. i've to say though the presentation of the blush, the packaging and the applicator brush is neat! 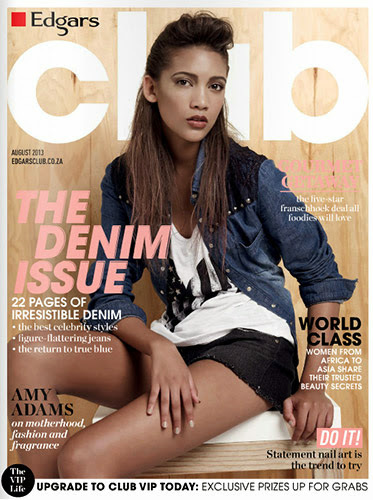 Thanks for the review, I saw this at the Benefit counter the other day and really loved the colours.. it is so pretty! Love this blush, I want it so much! 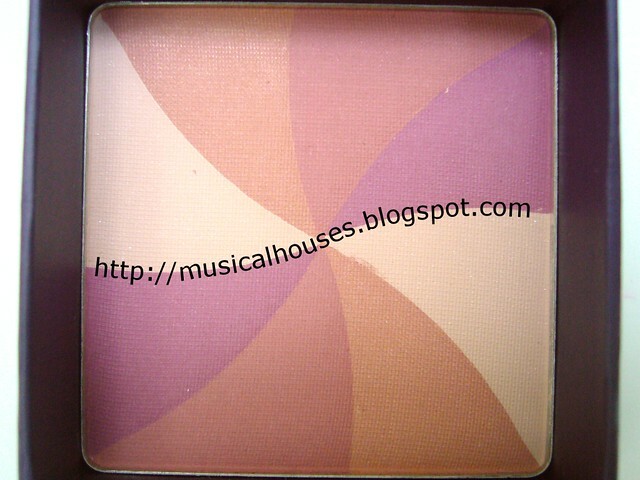 I just did a review on my Coralista blush but I dont think it is as pretty as this one! I followed you! I would love some feedback on my blog if you got a chance ever as well! 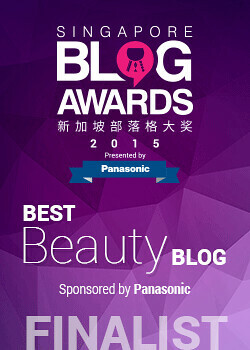 Thanks for the great blog. Benefit's packaging is always so cute and full of personality. I was expecting this shade to be more of a highlighter and not so much a soft baby pink blush. I actually prefer blushes that are on the lighter side, but I probably have something similar already judging by your swatch.